Haven’t been posting of late but will now be back in full force!! My parents celebrated their 60th wedding anniversary this past August. What an incredible milestone to achieve. They were married in 1954 and have created an amazing legacy (6 children, 13 grand children, 9 great-grand children… and counting). I was completely engrossed in making a family video and a modest calculation of the time spent curating photos, recording the voiceovers, choosing the music, getting the timing just right, revising it and then also dubbing it in French, would likely bring me to approximately 400 hrs of work (give or take a few hours). It was time well spent and the effect it had on the family was exactly what I had envisioned. 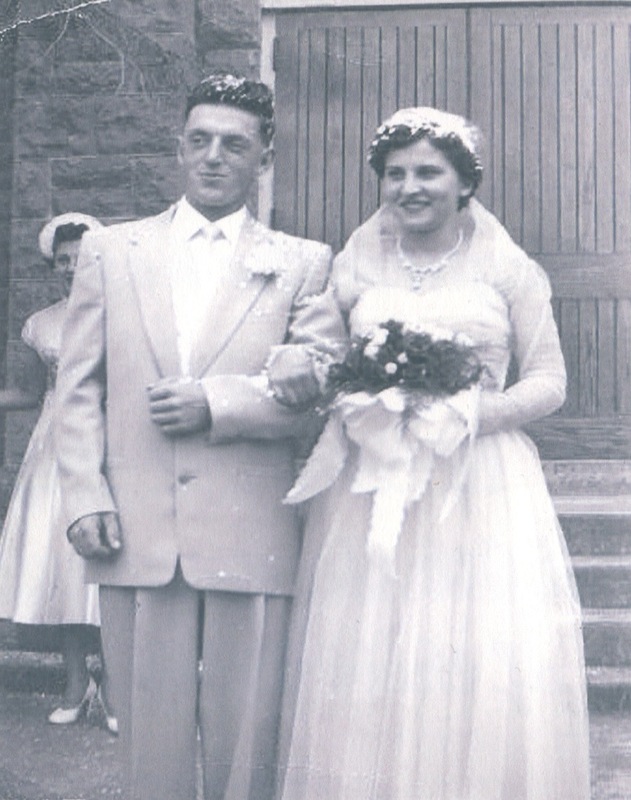 Happy 60th Anniversary Mom & Dad! Now it’s time to send out copies to the family and get back to posting and tweeting. Posted in twitterBookmark the permalink.